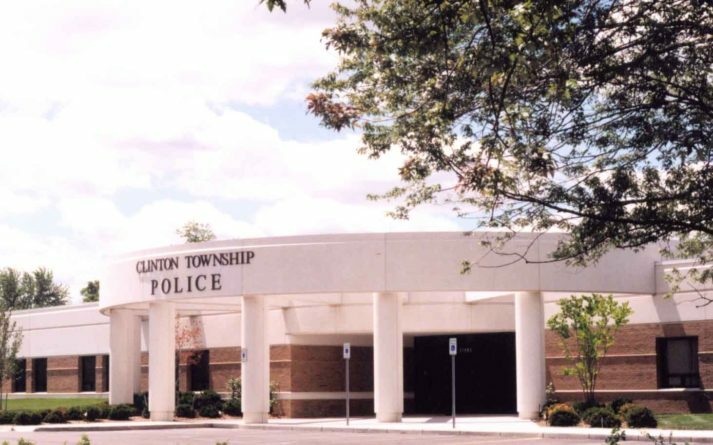 Clinton Township Police Station – Sidock Group Inc.
Project Size: 67,000 sq. 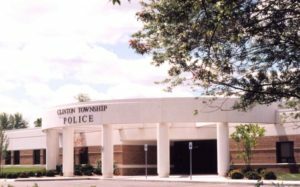 ft.
New Police headquarters facility. With the available land, the Department opted for a one-story solution and interior courtyards for visual relief and break areas. All administrative offices, crime lab, locker rooms, and training rooms, are provided in the design. 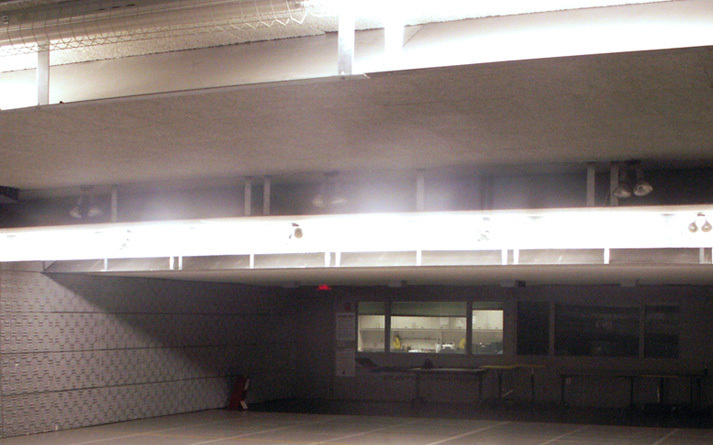 The project included a six lane gun range with double door access to bring vehicles inside for training simulations. 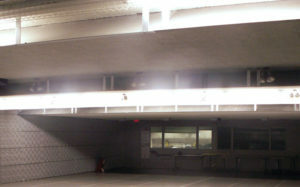 The range has a granular type bullet trap for combat, down-range firing training scenarios.